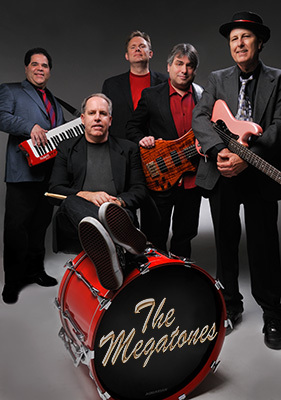 For almost 20 years now, The Megatones have delivered their unique dance medleys of contemporary rock classics to groovin' guys 'n gals throughout Northern California. Their crystal vocal harmonies, ripping solos, and compelling beats keep everyone dancing and their diverse range includes rock, blues, reggae, modern, house, and R&B. You never know what they'll play next, only that their energy will pull you to the dance floor once again.